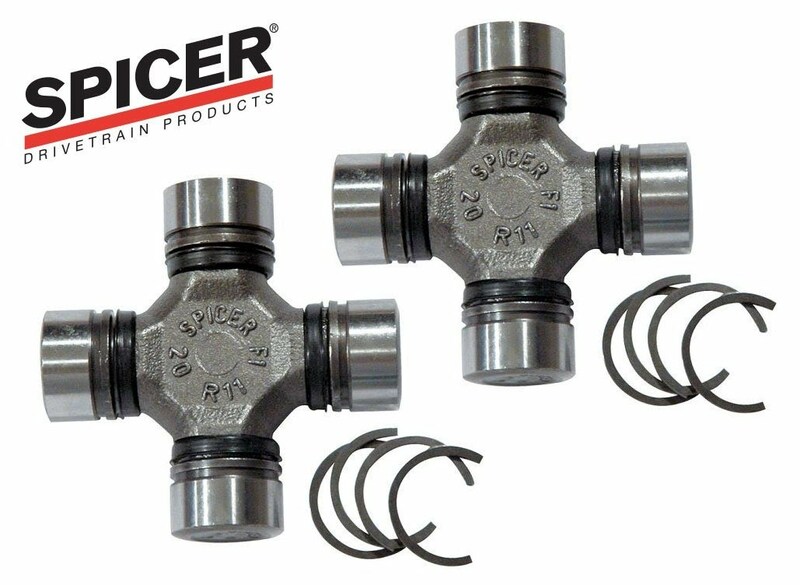 This is a set of (2) 5-760X Genuine Spicer U joints. 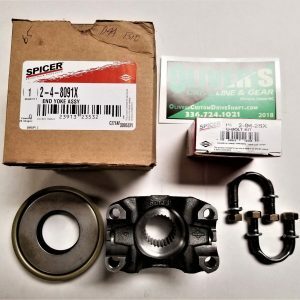 These u joints are used on early Jeep, Bronco, Chevy, Dodge, International and Ford 4X4 trucks. 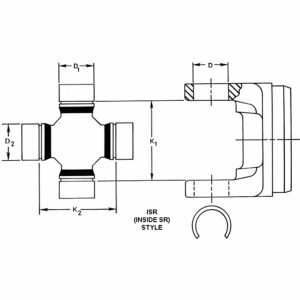 Easy to spot on open knuckle Dana 30 and 44 front axles and also on GM Corporate 8.5 inch front axles by measuring the bearing cap diameter. 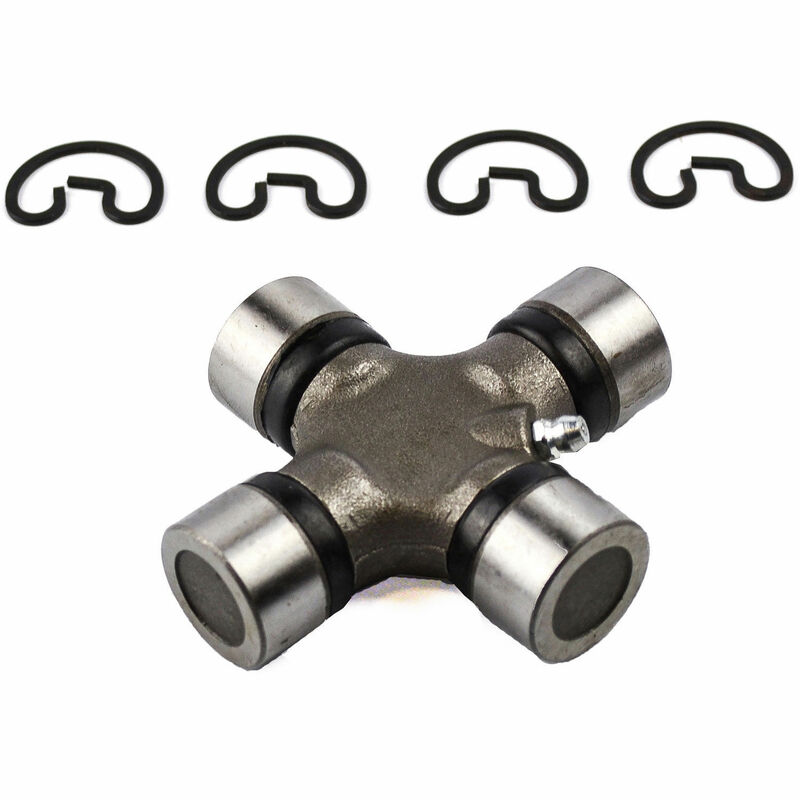 (1 3/16″ / 1.188″) Utilizes Inside “C” Clips to lock u-joint in place.